Joining the likes of The Kooks, Blossoms, Kate Nash and more, Community Festival has announced four more names for this year’s event. 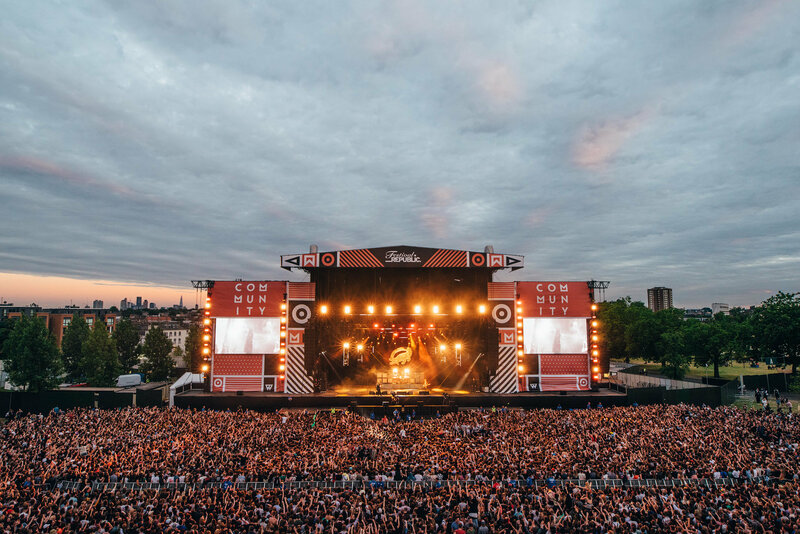 Community Festival takes place in London’s Finsbury Park on Sunday 30th June. With 45,000 people attending last year’s event, this year is set to be bigger and better than ever. Tickets are on sale now from £40 (+fees). For more information and to find out more about how you can earn yourself a free ticket as a Community Festival Ambassador, visit the Community Festival website.